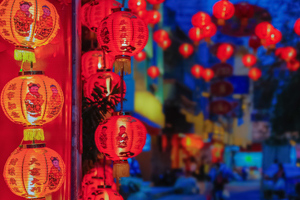 International dividend stocks and the related ETFs can play pivotal roles in income-generating portfolios, but how investors access ex-US dividends is an important part of the equation. The FlexShares International Quality Dividend Index Fund (NYSEArca: IQDF) takes a quality approach to ex-US payouts. Low interest rates in the U.S. have sent investors flocking to dividend stocks and exchange traded funds in recent years. With central banks throughout the developed world paring rates and engaging in monetary easing, government bond yields are falling, giving investors good reason to consider international dividend ETFs. IQDF screens for management efficiency, profitability and cash flow. Each company has to show management efficiency, or firms that efficiently deploy capital and make smart financing decisions. Companies with wider profit margins are better positions to grow and maintain dividends than those with slimmer margins. Additionally, firms that can meet debt obligations and day-to-day liquidity needs are better capable of maintaining dividends. As is the case with U.S. dividend payers, investors need to make sure an international company can sustain and consistently raise its payout. “Measuring a company’s core financial health makes it possible to evaluate the likelihood of future dividends increasing or decreasing. With this approach, the reliance on publicly available financial data means new dividend payers can be evaluated similarly to stocks that have paid dividends for decades,” according to FlexShares. QDF, which allocates about 90% of its roster to large- and mid-cap stocks, features an almost 15% weight to the U.K. That market has been one of the best ex-US dividend growth markets over the years. 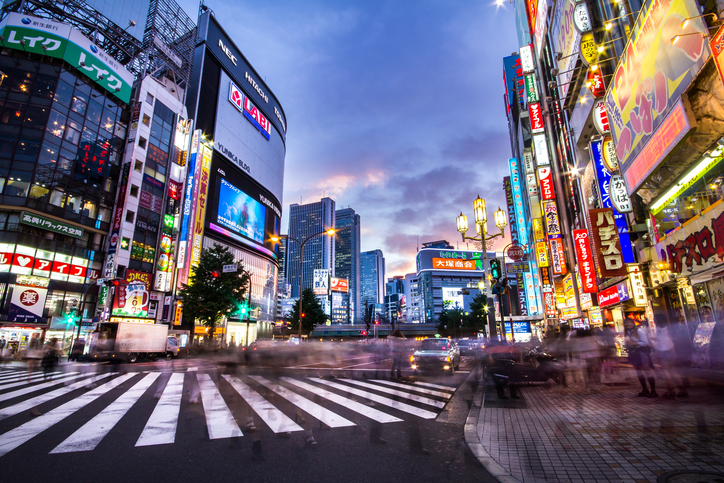 Japan is the ETF’s second-largest country weight, a notable point because Japan, in recent years, has seen a spate of increased dividends and share repurchase programs.